If you are thinking of gifting any ­investments to children in 2019, the latest revision to the so-called “kiddie tax” could significantly change the taxes that are owed on those ­investments. Under the old pre-2018 rules, a child under age 19 (or a full-time student under age 24) with investment profits exceeding $2,100 typically was required to pay capital-gains tax (for long-term stock gains and qualified dividends) and income tax (for short-term capital gains and interest) based on the federal income tax bracket of his/her parents. The formula for computing this so-called kiddie tax was confusing, and it required parents to include their annual income on their child’s tax returns, which could be more revealing than they wanted. What’s changed: The tax law that took effect for the 2018 tax year kept the same age cutoffs and increased the exemption to $2,200 for 2019, but it simplified other aspects of the kiddie tax in a way that will cost some families more. The tax rates for investments now are based on the amount of investment profits the child has and the tax brackets applicable to trusts and estates—it no longer matters how much taxable income the ­parents have. For profits the child has above the $2,200 threshold, the tax rate for 2019 is 0% for long-term capital gains and qualified dividends up to $2,650…15% up to $12,950…and 20% for more than $12,950. 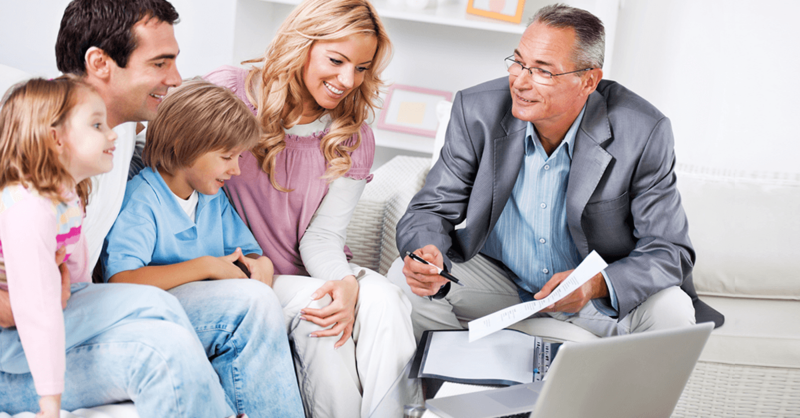 What it means for you: If you are considering shifting investments to your child, consult your accountant. Children of parents with moderate incomes actually could wind up paying more investment tax than their parents, while children of higher-income parents would likely pay the same or less. For 2019, the tax rates on long-term capital gains for married parents filing jointly are 0% for $78,750 in taxable income or less…15% over $78,750 up to $488,850…and 20% for more than $488,850. Example #1: Parents with $200,000 in taxable income plan to sell stock generating capital gains of $25,000. They would be better off keeping the stock themselves because they would pay a 15% tax rate on that money ($3,757) while their children would pay a 20% rate ($5,000).